Set in a desirable and sought-after part of Covent Garden, Stukeley Street was once the domain of warehouses and workhouses. The Stukeley Street of today though is very different. 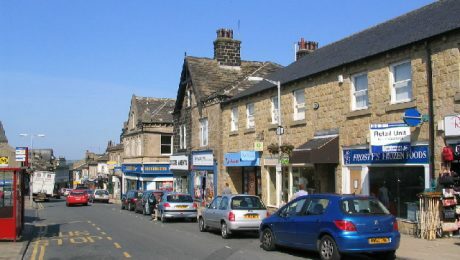 The properties are now home to many organisations and the former single-use commercial buildings have subsequently been sub-divided into offices, stores rooms, staff areas and meeting rooms. 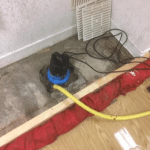 The basement area of one such converted property was showing signs of dampness and flooding. 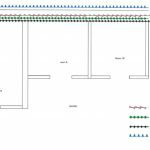 The client needed a waterproofing system designing and implementing in order to make the basement a dry, usable space again. 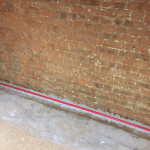 The waterproofing team at Timberwise were called out to in order to lend their waterproofing expertise to the design of a suitable waterproofing system and ultimately to install the basement waterproofing system. 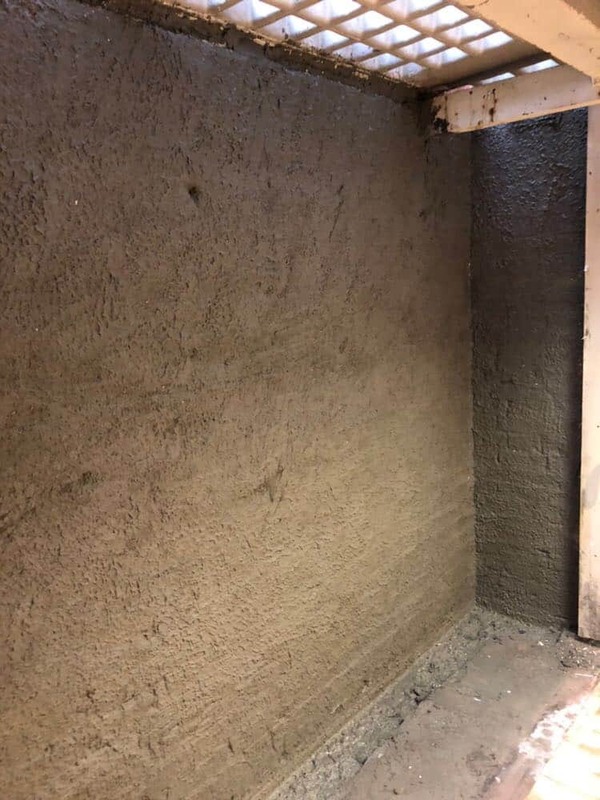 The waterproofing issue that needed resolving was a typical issue that basements suffer from – namely the failure of a previous waterproofing solution that was then allowing water to enter the basement. When water was entering the building it was being pumped out to a drain off point via a pump that was situated on the retaining wall. To compound issues, the River Fleet and old tunnels were within close proximity of the retaining wall. 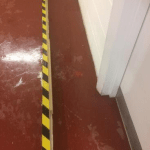 If heavy rainfall was to occur out of office hours when the building was unoccupied then any water that was present would travel across the floor, down corridors and effectively flood that part of the building. Floated render ready for a final plaster skim coat, in preparation for painting. 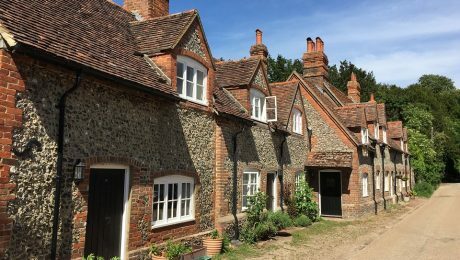 Due to the natural environment, the walls and floor were always likely to be prone to the dampness of one sort or another, so the condition of the existing wall finishes would, if left, continue to deteriorate gradually over the years. 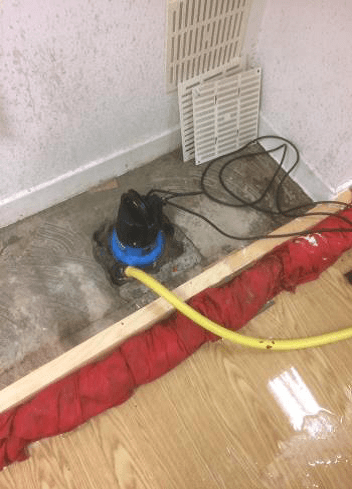 To make the basement area dry and damp free a “tanking” process was specified which would involve the application of a waterproofing barrier treatment to the walls and floor. Tanking is the generic term for a basement waterproofing system that uses a “barrier” to keep water out of the property. 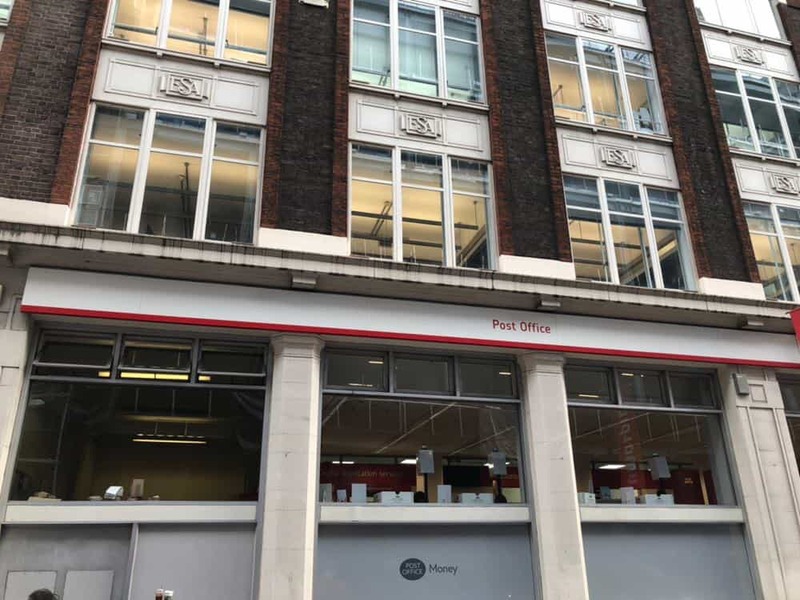 With the waterproofing specification designed by our Waterproofing Design Specialist, it was agreed that the application of a 3 coat tanking render system, which incorporated a flexible wall-floor joint, would be the best option and provided the desired end result of a dry basement. 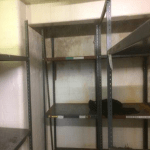 This type of system is also known as “cementitious tanking”. It is a specially formulated mixture designed to be applied on walls in a cellar or basement to stop the water passing through. 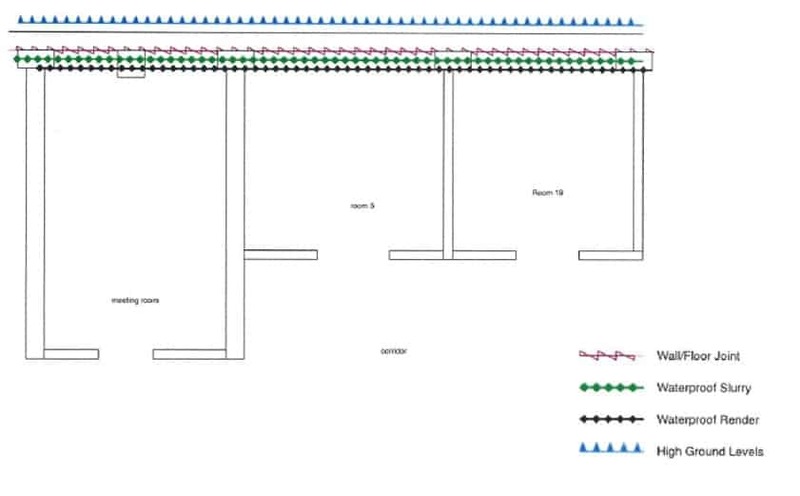 Below is a plan giving brief details of the waterproofing system used. 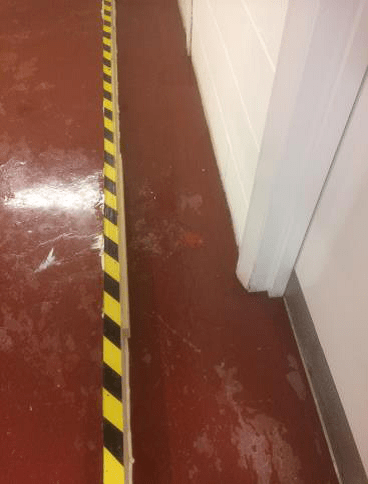 Prior to the waterproofing process commencing dustsheets were taped down and hardboard were applied to the floor in order to reduce dust settling and make for an easier clear up process when the work was finished. All the existing dry lining and wall plaster was removed and any debris removed from the site. The Timberwise Waterproofing Team removed the existing plasterboard linings from the walls to expose the substrate beneath. 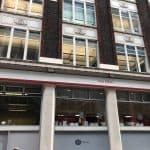 The substrate was found to be brickwork, however, has been previously painted, and as a result, required further preparation to create a suitable ‘key’ for the waterproofing render to adhere to. 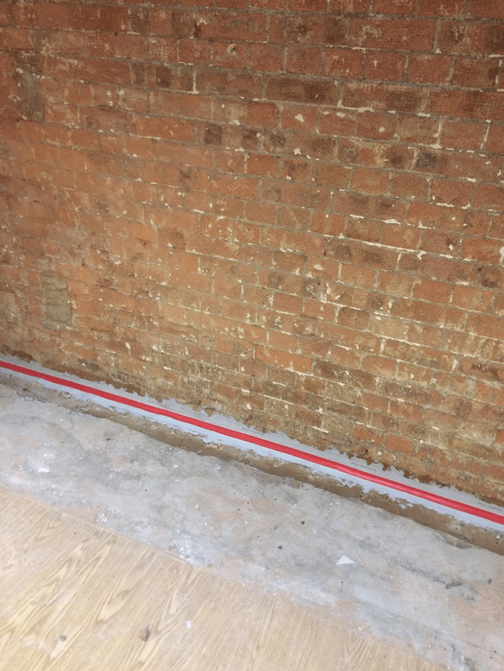 The team then cut back the floor solid floor screed by 200mm to form a wall floor joint and secured a flexible movement jointing Strip (Combiflex). Combiflex is a high-performance joint sealing system that when fixed to the joint allows for movement in more than one direction whilst maintaining a high-quality seal. The application of the Sika waterproofing system was then applied. This resulted in 3 coats of Sika 1 been applied to the walls to provide a waterproof barrier to the basement walls. Following the third and final coat of Sika 1, a skim coat of finish plaster was applied to leave the area dry and ready for further decoration. 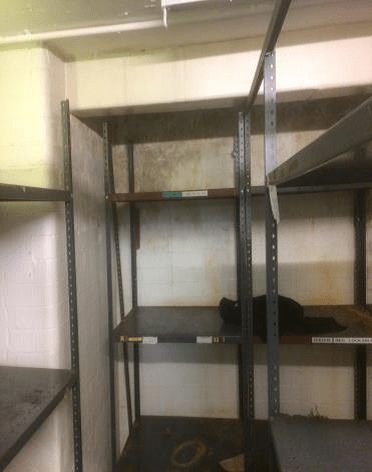 The end result of the work carried out was a dry basement area that was designed and implemented to meet the needs, budget and timescales of the client. Condensation occurs when moisture-laden air is allowed to condense on a cool surface, so throughout the works, it was essential that adequate ventilation and heating were available. Failure to do so could have resulted in further dampness in the buildings. As part Timberwise’s proactive customer care plan, the property received documented site visits ensuring that quality control and the progress of your project are always maintained. Having installed the system Timberwise provided a 10-year Guarantee as well as full Product and Public Liability insurance for £10,000,000 which also extends to full Guarantee insurance cover. 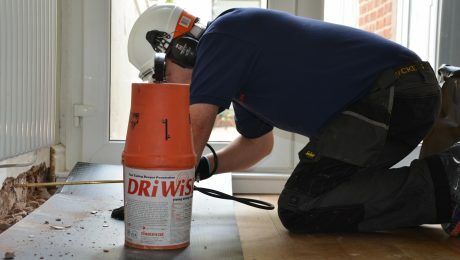 You can trust Timberwise to provide you with the right waterproofing solution to damp problems in your building. Don’t hesitate to contact Timberwise by calling on 0800 288 8660 or you can request a survey. 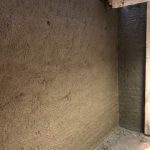 A survey through Timberwise will be able to identify the extent of the problem and determine the right waterproofing solution for you and your property.